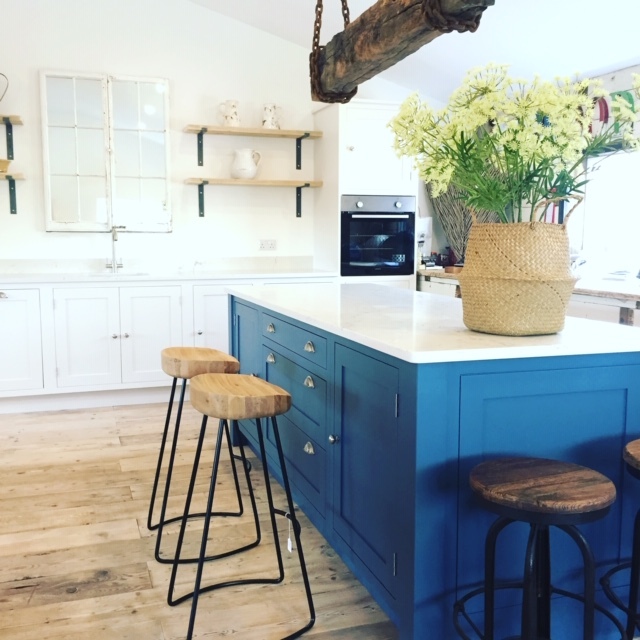 The Wood Shed is based at 8a Station Yard Kingsbridge and specialises in handmade kitchens bedrooms and bathrooms and furniture to suit your requirements and all available at competitive prices. Our new Kitchen, lighting and homeware Showroom is located above our Workshop. We have an eclectic mix of home interiors, furniture including Pine, Oak, reclaimed Elm and industrial. Customers are invited to enjoy the intimate surroundings and a selection of accessories including: lamps, mirrors, clocks, an assortment of soft furnishings. Basket ware, driftwood, Nautical gifts, hooks, racks, signs and much much more, we look forward to seeing you soon.